Are you ready to take your personal and professional Animal Reiki practice to the next level? This is the only course of its kind in the world, because Kathleen is the author of the Animal Reiki Practitioner Code of Ethics! Because ethical practice is the most important obligation of an Animal Reiki practitioner, this book should be required reading for all Reiki practitioners working with animals! With Kathleen's healing voice and energy to guide you, you'll receive the tools and inspiration to go out into the world and make a real difference for animals through Reiki! *This course is for all Reiki and animal Reiki practitioners, from newbies to seasoned professionals. 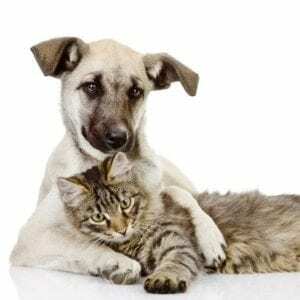 This audio course is based on Kathleen’s important and well-loved book on ethics for sharing Reiki with animals, Healing Virtues. The Animal Reiki Practitioner Code of Ethics isn’t just meant to be hung on a wall! 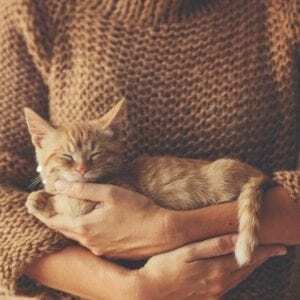 Learn how by incorporating these ethics into your daily life, you can make your heart’s calling (helping animals with Reiki) thrive. Heal yourself by incorporating these ethics into your daily life, your professional practice and your world! Gain confidence and in your approach with animals, and see even better responses from them! Build your courage to reach out and forge new relationships with animal caregivers, animal-care professionals and community organizations. Each lesson, Kathleen takes you on a deep dive into a specific section of the Code of Ethics, sharing “best-practice” standards through guided Reiki meditations and troubleshooting techniques for tough situations. She’ll also give practical tips for self-healing, supporting animals and their people, and reaching out to the community. The discussions will come to life through her inspiring guided Animal Reiki meditations, which will help you directly experience the lessons. Note: Prerequisite: At least Reiki 1 certification in any lineage. 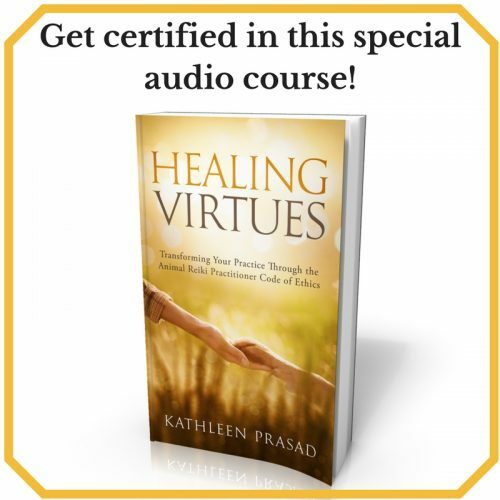 Students will receive an e-book copy of Healing Virtues, 5 downloadable audio lessons, a beautiful pdf graphic of the Code of Ethics and directions on how to complete the course and receive optional Code of Ethics certification. I loved this class. It gave me a very clear understanding that as an Animal Reiki Practitioner it is so important to protect the animal’s dignity and their right to have a voice and be equal partners in their own healing journey. It teaches us what Animal Reiki is and what our responsibilities are as Animal Reiki Practitioners. Over the five weeks Kathleen took us through each of the 4 Guidelines and the Animal Reiki Code of Ethics. What I really liked about this class is that she shared her stories, experiences, and the knowledge she has gained over her years of practice with the animals and what she learned from her own personal Reiki practice and of her time listening to the animals. This class was fun and it gave me a very solid foundation for my own personal practice and professional Animal Reiki practice. I am so very glad I took this class and highly recommend it to all Animal Reiki Practitioners and Teachers. Thank you Kathleen. I thoroughly enjoy Kathleen and her Animal Reiki classes. She has a soft, compassionate, dignified way of working with animals as well as those of us learning the most effective way to provide the Reiki experience to all living things. Her classes give me the needed knowledge and courage to move forward in an intelligent, compassionate manner knowing that I am capable of providing a much needed service to the animals. I am grateful to have been introduced to the Animal Reiki courses and Kathleen. Highly recommended!! Thank you Kathleen!! I have taken numerous courses from Kathleen, including this one, and everyone has been excellent. Quite simply, I learn something in everyone of her classes and walk away feeling highly motivated. As far as I am concerned she is the THE leader in animal reiki and I am honored to have connected with her and learned from her..it has been not only enlightening with regard to animal reiki practices, but beneficial to me on a personal level.